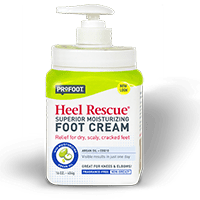 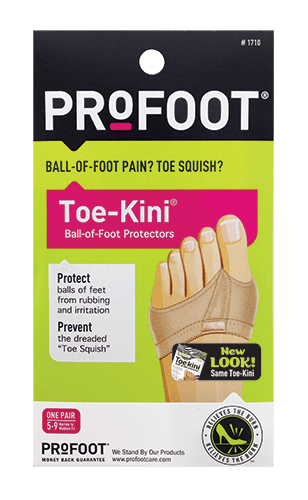 Tender feet need expert protection. 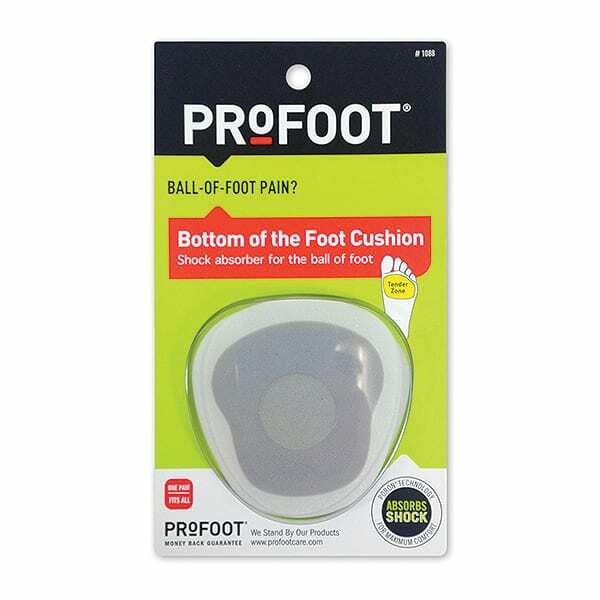 Our Bottom of the Foot Cushions® use PORON® technology to provide maximum comfort in the TENDER ZONE™ so your feet will get relief from painful ball-of-the-foot pressure. 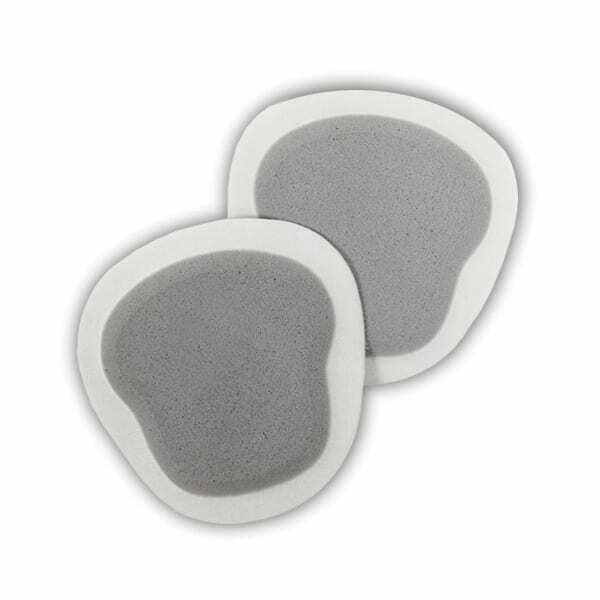 This expertly designed orthotic absorbs shock and helps prevent calluses from forming on the bottom of the foot.